The Advanced Materials Industry encompasses a full cycle form materials extraction, primary production, processes development and material characterization to product fabrication and testing. 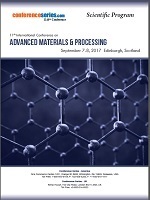 The development of advanced materials is associated with the generation of recent knowledge and intellectual property, a combination of the association with advanced materials .The Advanced materials directorate has in the past financial year developed a baseline study on the sector in south Africa. 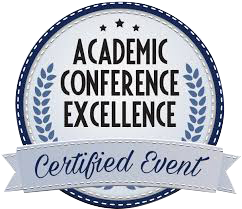 The study entailed understanding the capabilities, opportunities, global trends, gaps and challenges of the industry, with a specific emphasis on titanium, Nano-materials, advanced composites and Nanotechnology and industrial applications in aerospace, auto motives, construction, and electronics, medical, packaging and renewable energy. Materials science and engineering, involves the discovery and design of new materials. 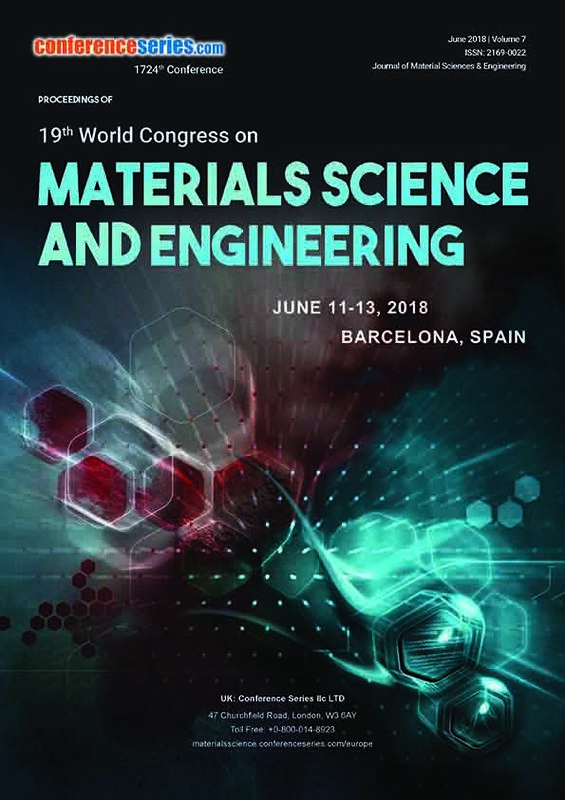 Many of the most pressing scientific problems humans currently face are due to the limitations of the materials that are available and, as a result, major breakthroughs in materials science are likely to affect the future of technology significantly. Materials scientists lay stress on understanding how the history of a material influences its structure, and thus its properties and performance. All engineered products from airplanes to musical instruments, alternative energy sources related to ecologically-friendly manufacturing processes, medical devices to artificial tissues, computer chips to data storage devices and many more are made from materials.